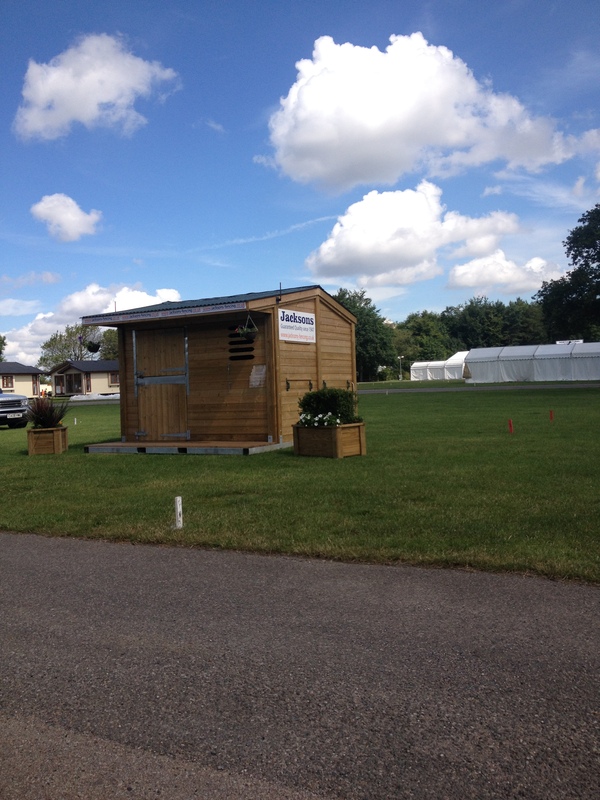  It takes nearly a whole year to plan the Kent County Show with the office staff starting to look at entertainment, judges and exhibitors immediately after the current Show finishes. 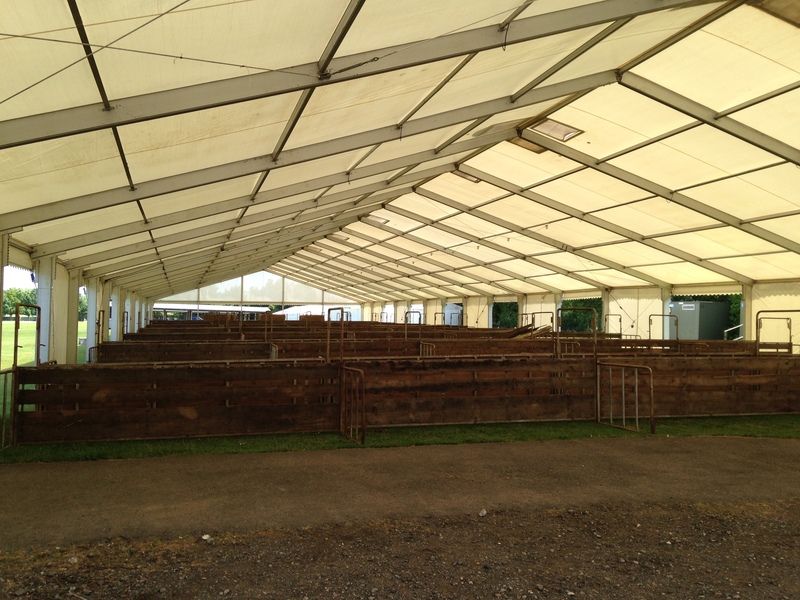 Organising top judges for the equine and livestock competitions sometimes happens two years in advance to ensure the experts are available. 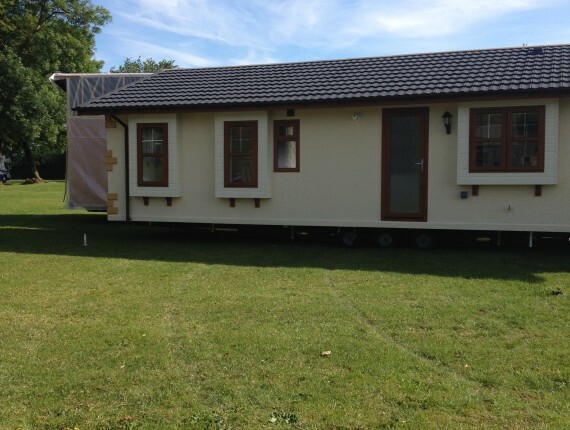 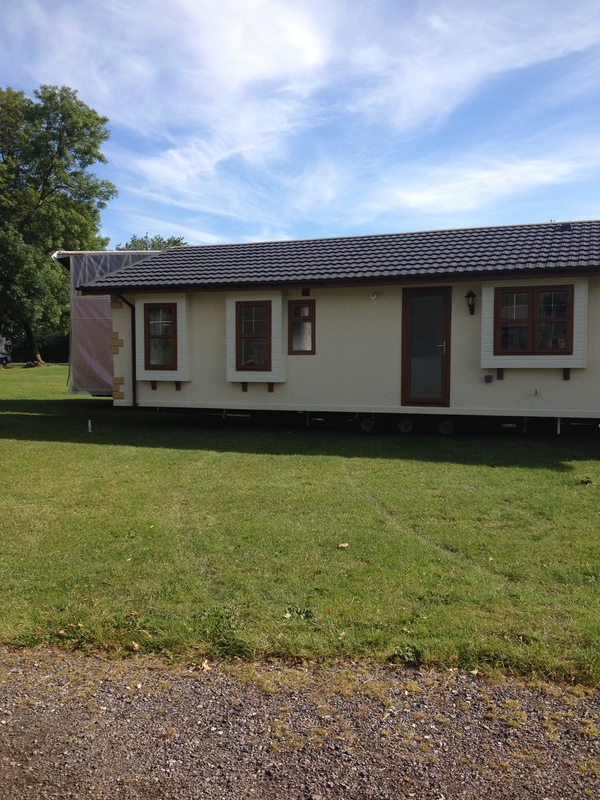 Then accommodation needs to be organised as they come from all over the country. 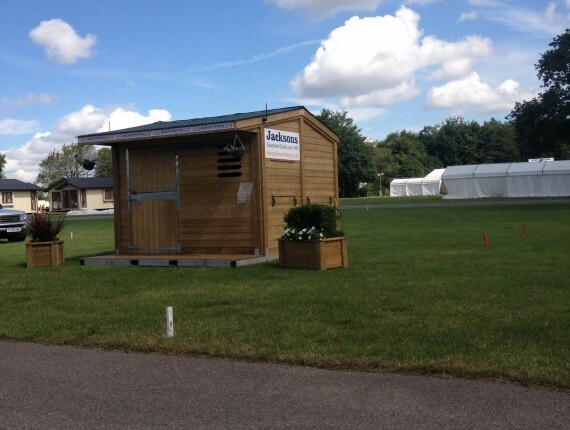 The times that each competition takes place and organising the ring schedules is a monumental task and with 18 rings to fill the planning starts in August. 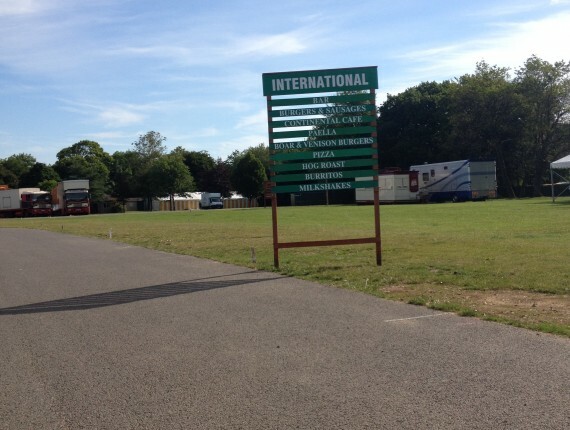 Main ring entertainment is also booked in the summer months for the following year to ensure a diverse range is on offer to visitors to the Show. 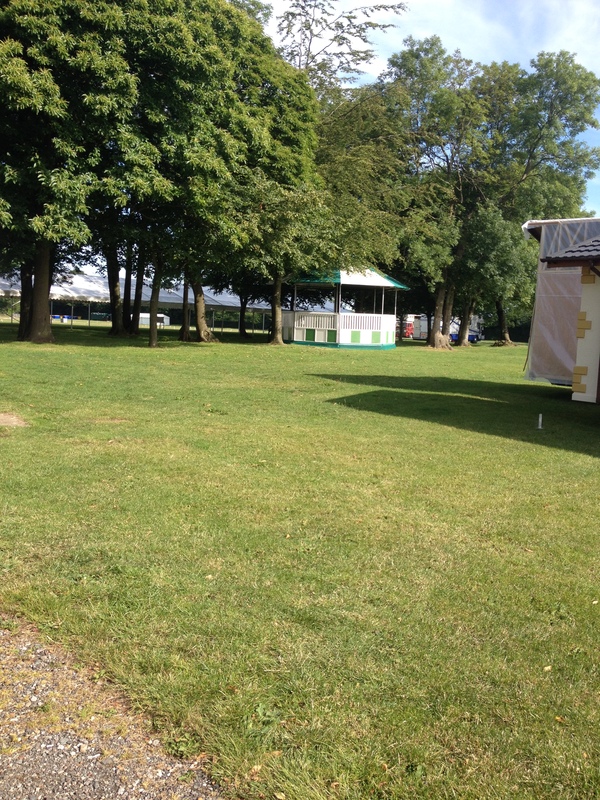 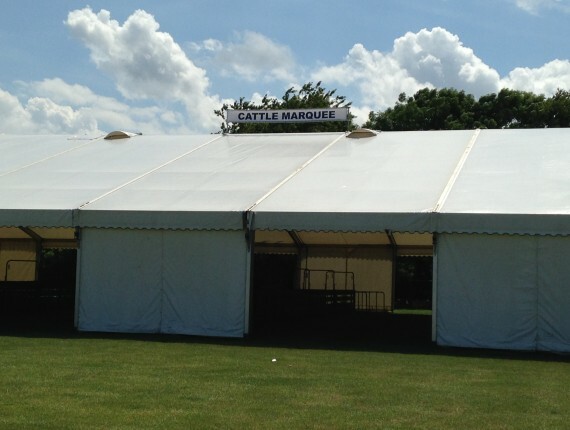 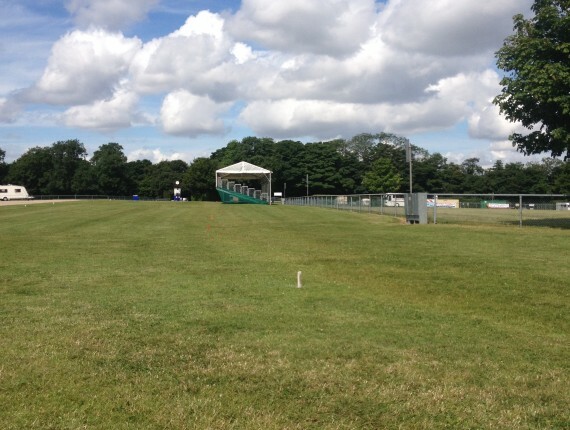 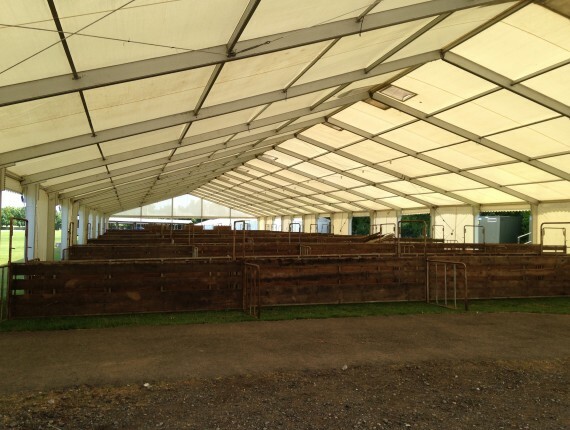 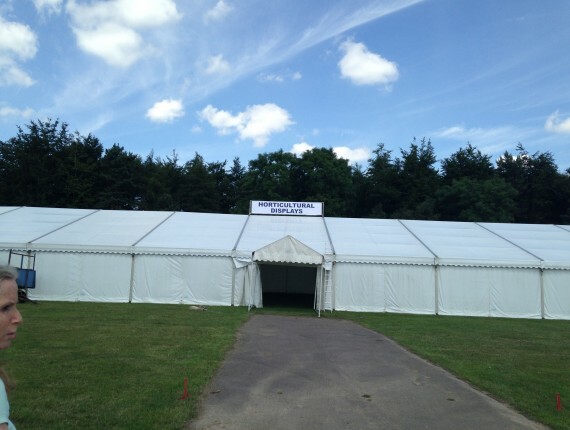 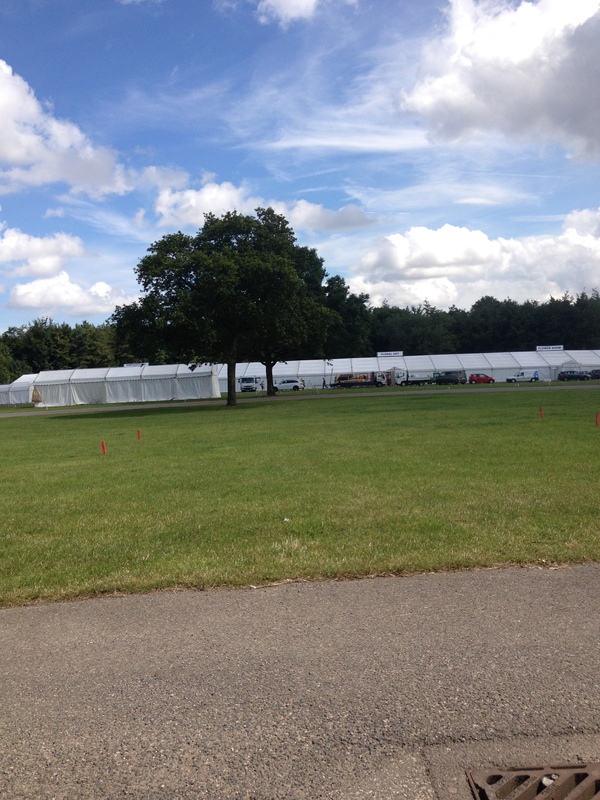 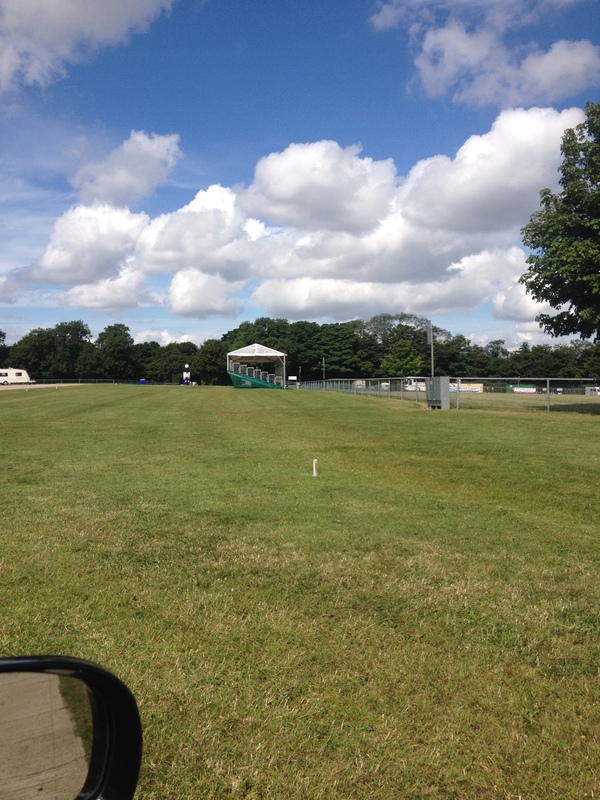 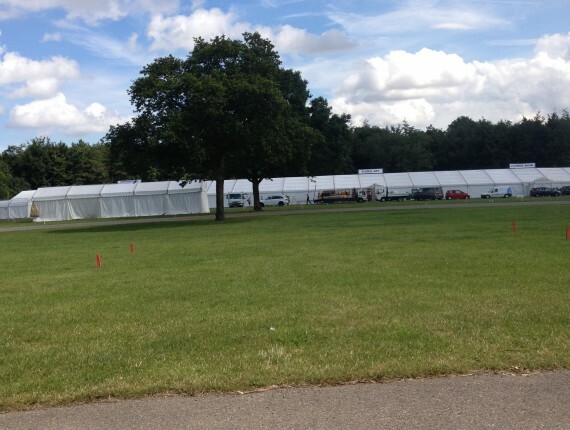 Marquees are booked well in advance as are additional toilet facilities, waste bins, fencing, barriers and portable cabins. 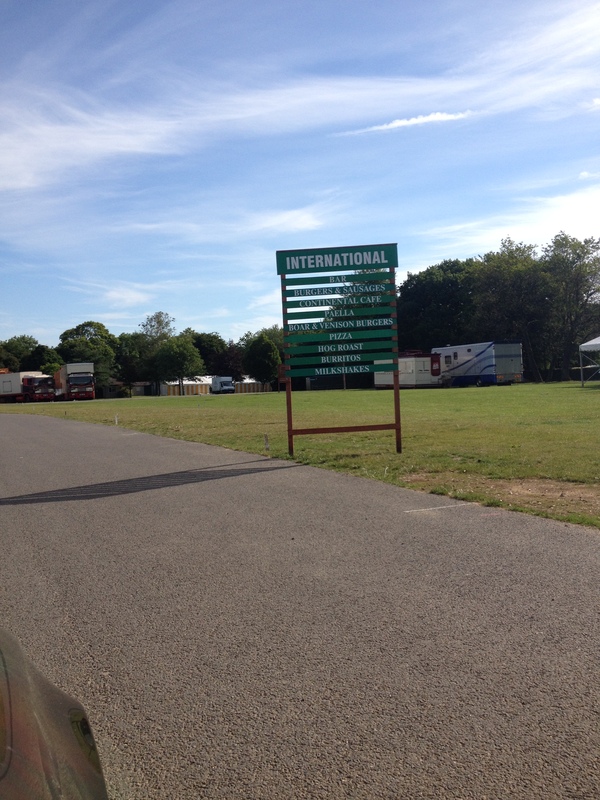 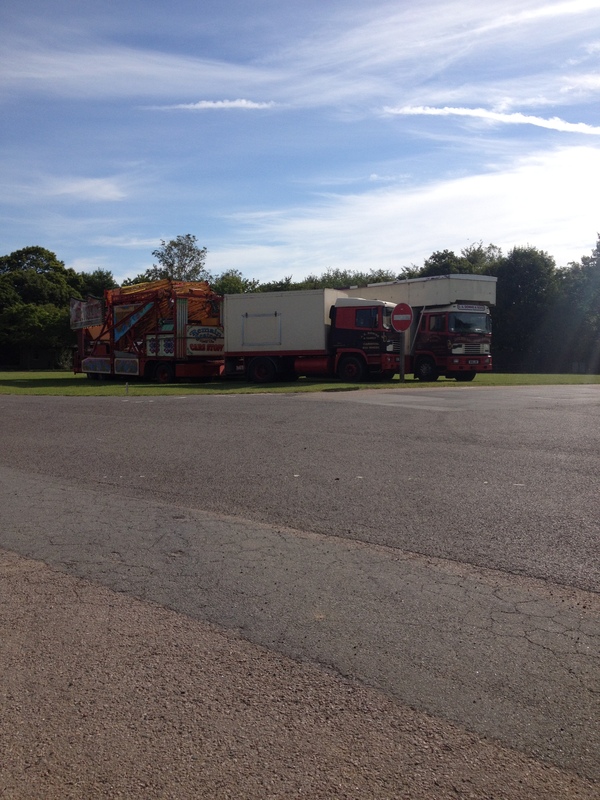 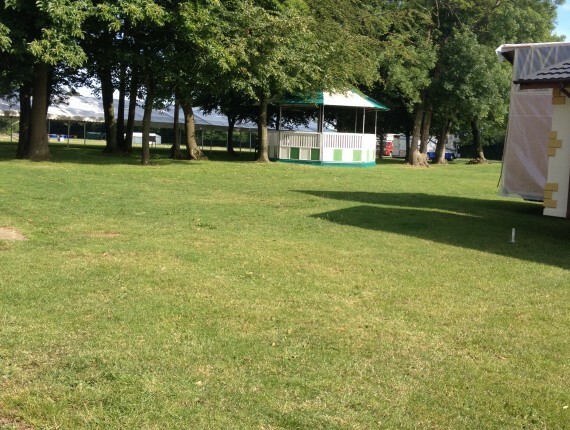 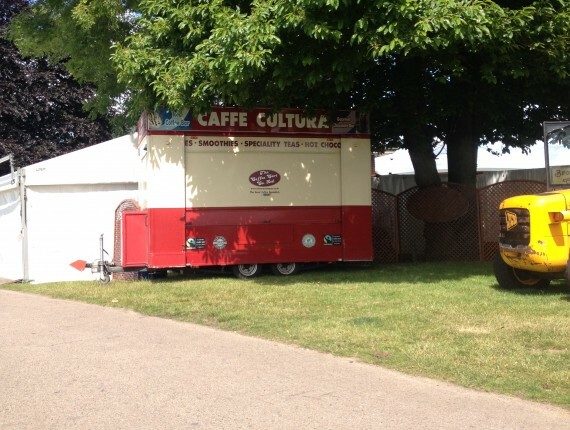 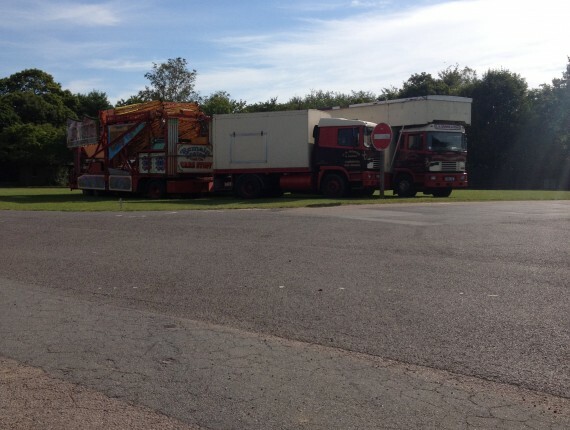 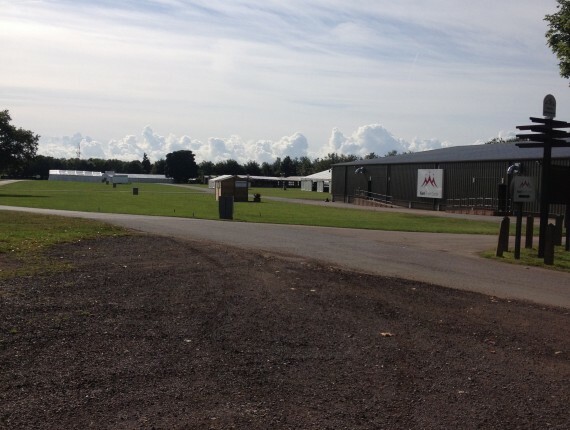 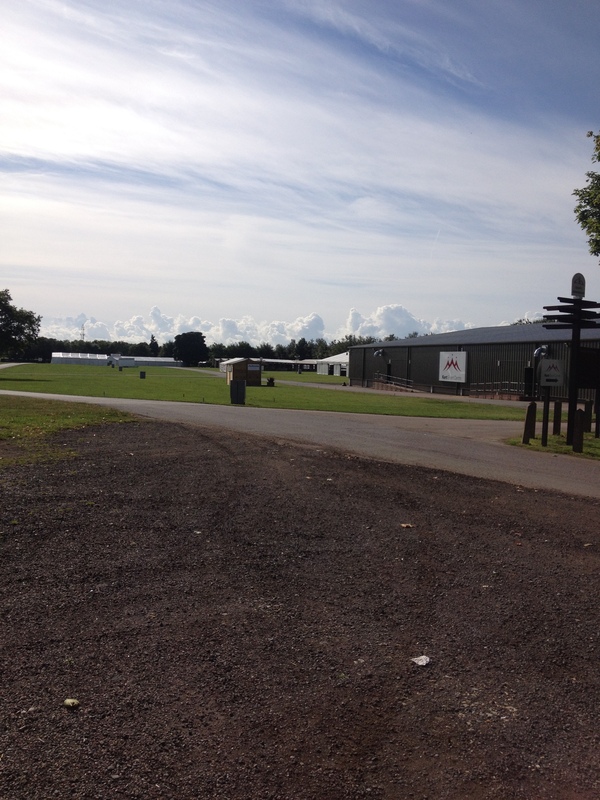 The staff at the Showground need to think about security, ticket sellers, cleaners and power. 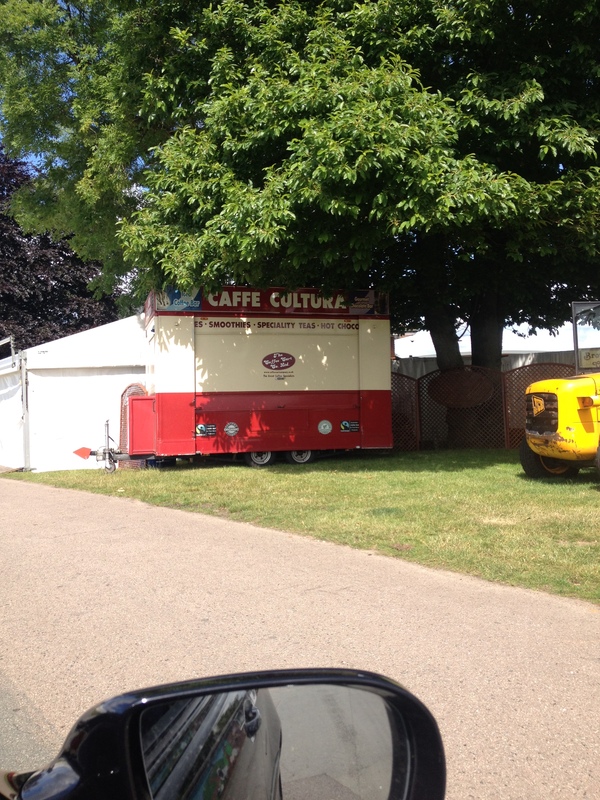 Then it is on to the smaller but equally as important items such as advertising, signage, catering, music and exhibitors.